North Dakota is rich in Native American history and many Native Americans, despite the hardships faced in the past and present, graciously allow guests into their lives. Approximately 30,000 Native Americans live in North Dakota, all united by core beliefs and values that center around respect for the earth and their relationship with nature. Within these 30,000, four tribal nations exist in North Dakota all with distinct languages, origins and histories. The Tribes – the Mandan, Hidatsa, and Sahnish – believe their presence in North America is from the beginning of time. The Fort Berthold Reservation today sits on the north and south shores of Lake Sakakawea and includes 4 Bears Casino and Lodge, High Butte, Three Affiliated Tribes Museum, Earth Lodge Village, and more. The Standing Rock Nation once controlled the area from the James River in North and South Dakota to the Big Horn Mountains of Wyoming. After gold was discovered though, much of this land was claimed by Congress. The reservation today consists of 2.3 million acres and consists of two casinos, the Standing Rock National Native American Scenic Byway, Standing Rock Lewis & Clark Nature Trail, Standing Rock Monument, Sitting Bull burial site and more. This tribe migrated to the Great Plains from Lake Superior and in 1867, a treaty established about 245,000 acres for the Fort Totten Reservation. Today the reservation consists of Sullys Hill National Game Preserve, Spirit Lake Casino & Resort, Fort Totten State Historic Site and more. Both the Standing Rock and Spirit Lake Nations are part of the “Lakota/Dakota/Nakota Nations”. The Turtle Mountain Band of Chippewa migrated from the Great Lakes in the late 1400s and developed lasting relationships with the Cree and French during the fur trade. The reservation today is located on 46,000 acres and includes the Turtle Mountain Scenic Byway, Sky Dancer Casino & Resort and more. Inside Fort Abraham Lincoln State Park sits the re-created On-a-Slant Village which will transport you back 400 years. 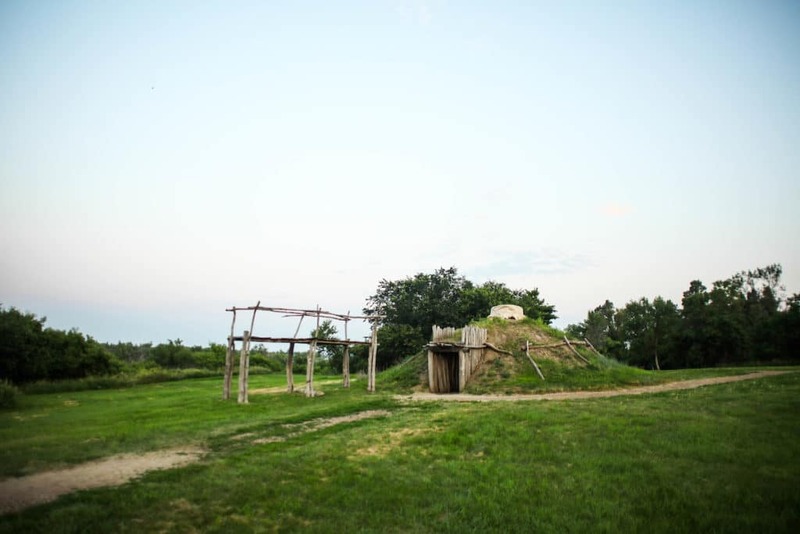 The village consists of six reconstructed Mandan earth lodges – the largest reconstructed earth lodge village in the world. 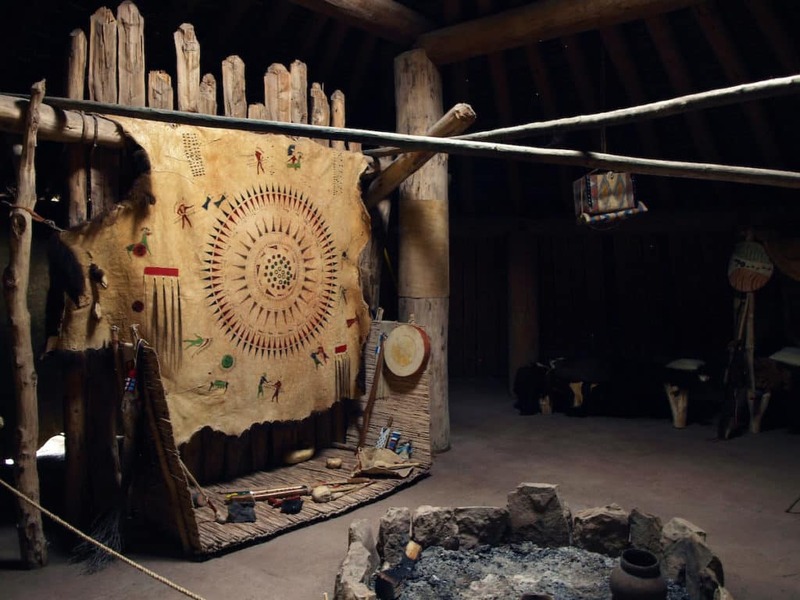 Earth lodges were comprised of a clay outer shell, an inner layer of grasses, a ceiling of woven willow, a smoke hole in the center and a fire pit in the middle of the lodge. Cottonwood trees were the base frame and support poles for the lodge. 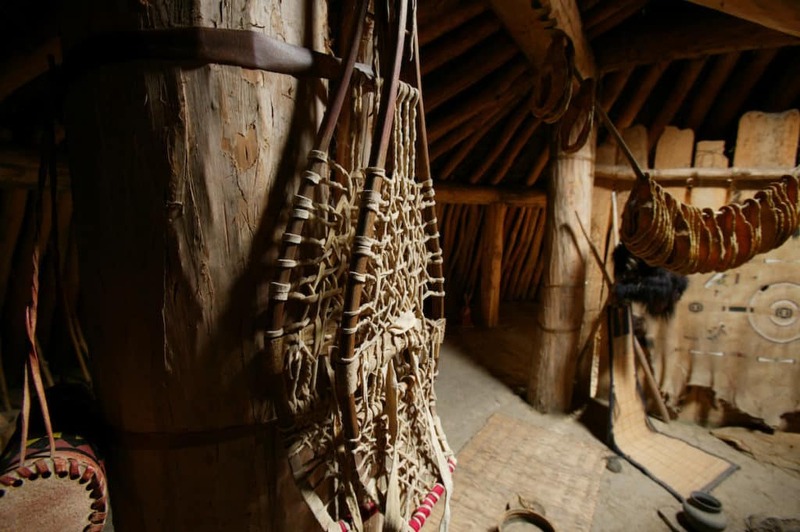 Earth lodges were popular in Native American tribes in the upper Midwest. 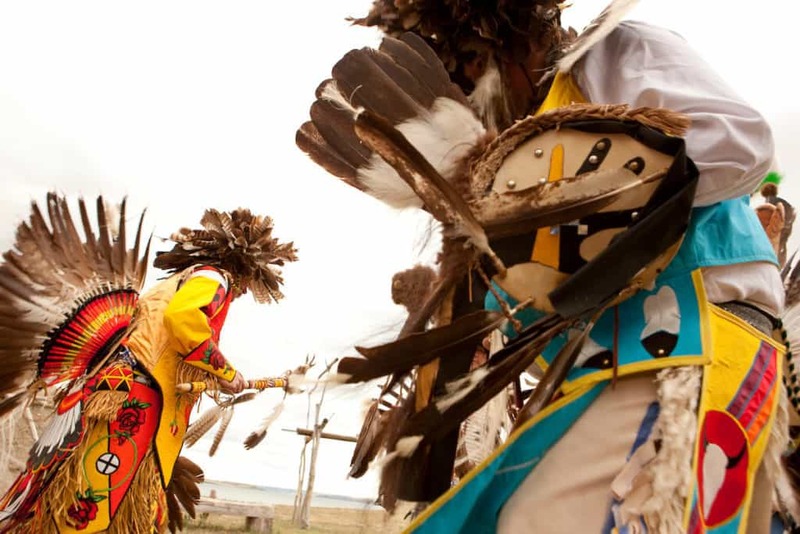 Powwows were originally held in the springtime to celebrate the beginning of new life; however, they are now held throughout the year. 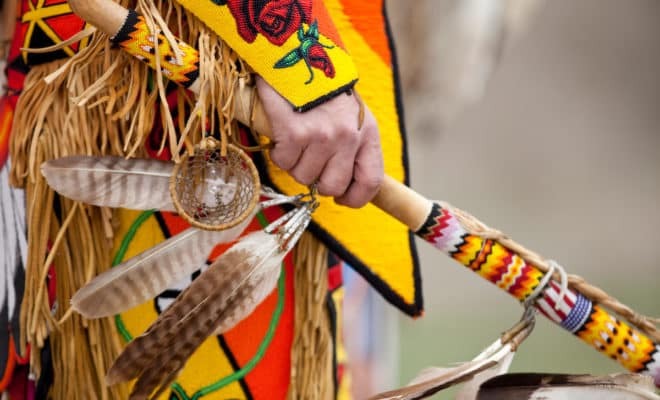 Powwows are still an important part of life for many Native Americans often holding a religious significance as well as a time for singing, dancing, feasting, praying and other means of celebrating. There are several different powwows held throughout the year all over North Dakota. Sitting Bull was a Hunkpapa Lakota holy man who is known for leading his people during years of resistance to the United States government. He is well known for his vision before the Battle of the Little Bighorn in which he saw many soldiers falling upside down into the Lakota camp. His people took this as a foreshadowing of a major victory and three weeks later they defeated Lt. Col Custer and his battalion. Sitting Bull was later killed on the Standing Rock Indian Reservation during an attempt to arrest him. At the Knife River Indian Villages National Historical Site, there are the visible remains of earth-lodge dwellings, cache pits and travois trails. Sakakawea lived among one of the Knife River village. Most know that the presence of Sakakawea on the Lewis and Clark expedition was crucial. The Knife River Villages were important as middlemen during the trading business. Inside earthlodge at Knife River Indian Villages National Historic Site at Stanton. Experiencing America through the history and stories of the indigenous people will be unforgettable and tourism really can empower local tribes but make sure to choose local indigenous businesses. Here are some more tips on visiting reservations. All American Indian reservations operate under their own government and may have different rules for visitors. Always exercise common courtesy. Show respect and treat residents with courtesy. Always observe signs put in place to protect the land and/or people. All tribes can vary drastically, but tribal members within the same tribes can also practice varying degrees of tradition. Due to this, what may be acceptable on some reservations or at certain events, may not be acceptable at others. Be aware of which areas are public and do not enter private areas. Do not pick up artifacts or ruins such as pieces of pottery. This would be inappropriate and Native American remains and artifacts are protected by tribal law and the Native American Graves Protection and Repatriation Act. Be a respectful observer if you are in attendance for a ceremony or dance. Do research before you trip – know about the culture and history of the particular tribe you are visiting. Always ask first before taking photographs or videos at public ceremonies. Always ask permission if you want to photograph an individual. Great information. It would be so educational to visit different reservations as this was their land long before we came. Thank you! And, yes, it is important to be educated when it comes to visiting reservations and the history of our country. This is a very riveting post. So little is known about Native Americans. After reading this post, I am intrigued to learn more about them. History everywhere is so interesting if we care to learn. These are pretty authentic experiences. I like them. ON-A-SLANT VILLAGE, MANDAN will be my preferred one, though! Yes, it’s definitely important for people to realize and respect their land! Definite road trip needed! 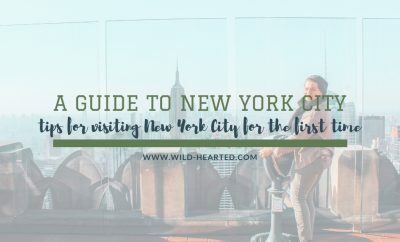 Really glad to see your guide! I’ve been interested in visiting a Native American reservation for quite some time now, but really had no idea where to start my research. Thanks for your tips as well – I’ll be sure to ask before taking photos of any people I meet! Interesting. This is very informative post around tribes and Native American culture. Knife River Indian Villages National Historical Site looks inviting.Thanks for the tips for visiting reservations. Reading about the Native Americans was indeed very interesting. I am fascinated by the rich culture and tradition of these tribes. Hope all efforts are made by all stakeholders so that the heritage is preserved. Hey..thanks so much for this informative post. 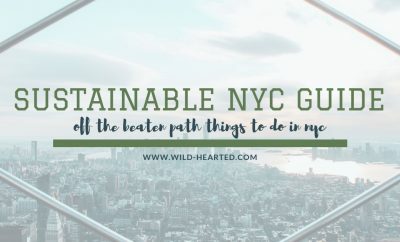 Absolutely love learning about different cultures and tips for responsible tourism. Lots of new things I learnt! Great background info and context! I started getting interested in Native American culture because I have a friend who introduced me to it. I’m fascinated by all the different tribes since each is so individual. Cool idea to travel to North Dakota to see it firsthand. It always fascinates me that visiting reservations is almost like entering another country. Tribes have their own laws, police force, and governments. Fascinating cultures, indeed. My family & I will be visiting North Dakota this summer and I cannot wait. We’re going to camp at Fort Abraham Lincoln State Park and plan to visit the earth lodges at On-A-Slant. I’d like to try to fit in more Native American experiences while we’re there, too. Ohh so exciting! Sounds like a great trip – can’t wait to read all about it! 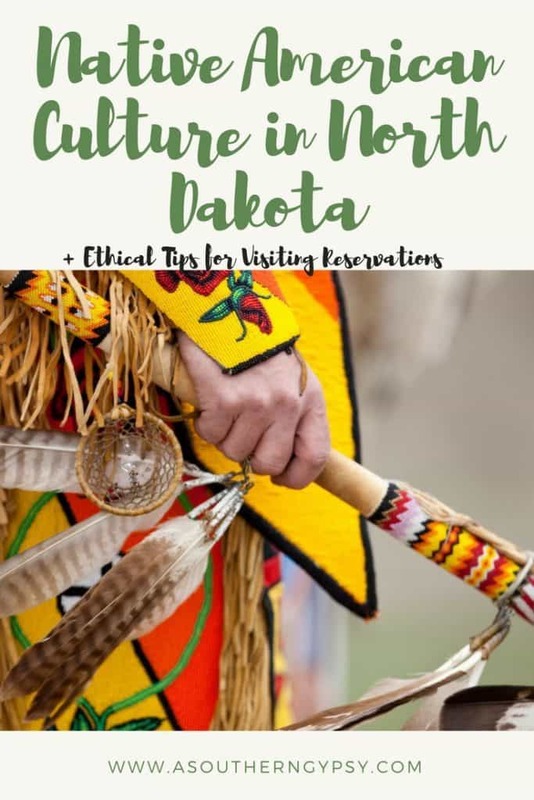 I would love to attend a powwow – great to know that they’re held throughout the year all over North Dakota 🙂 Thanks for including tips for a respectful visit, I find especially on taking photos, it’s always good to ask first. I know that our aboriginal people in Australia object to appearing in photographs or films, though the newer generation is more open to it. Yes, taking photos of people directly without asking is a definite must for me when traveling anywhere! That was so interesting! I would like to know more about Native American Culture and I hope to visit someday but I’m always concerned about etiquette, glad you gave some tips on that! Have you been to many ? 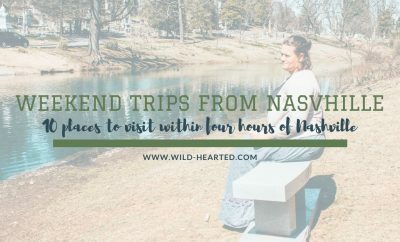 I’ve been to a couple but would love to visit more! Such a great post. I’ve wanted to visit reservations but wasn’t sure how to do so respectfully. Thank you. Excellent note about the photos Ashley. This rings true across the world in many regards. I always like to ask folks pre-snap if it’s OK to preserve their image. Personally, I never mind being photographed but I am not shy and culturally it’s no issue. But in some cases it may be a bigger issues with folks, culturally.